Renovate a partially completed building shell, left standing for several years by the economic downturn, into a cultural arts center for the Town of Leland. 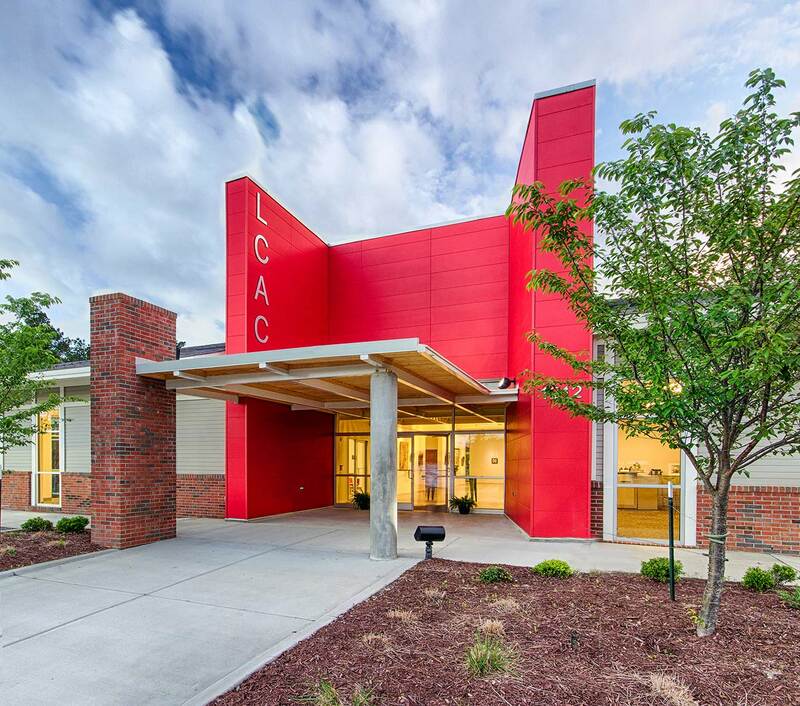 The new entrance serves double duty, sheltering visitors and announcing the facility's role as a landmark for creative expression. 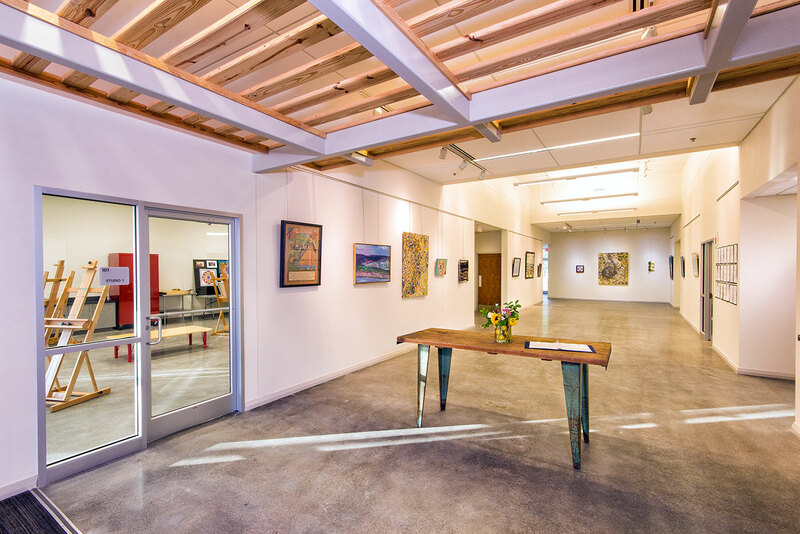 The entrance also leads into an exhibition space where arts and crafts can be displayed. 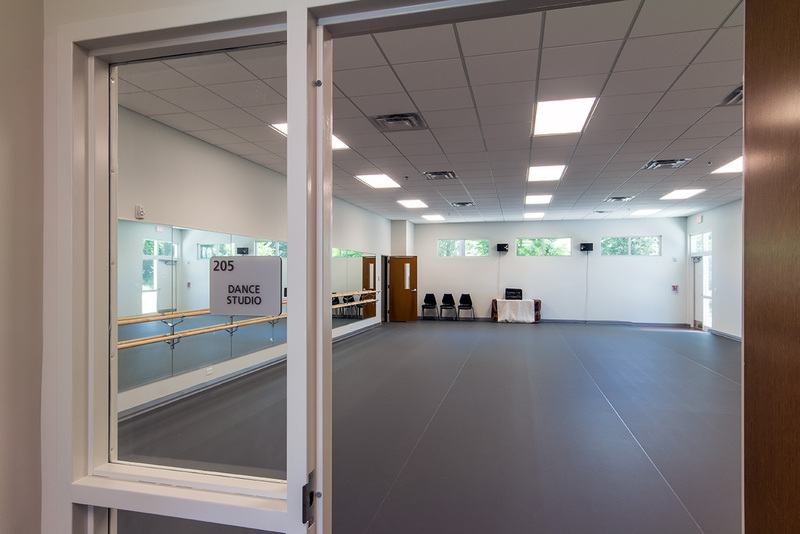 The interior contains pottery and dance studios, as well as several flexible workshop/teaching spaces. 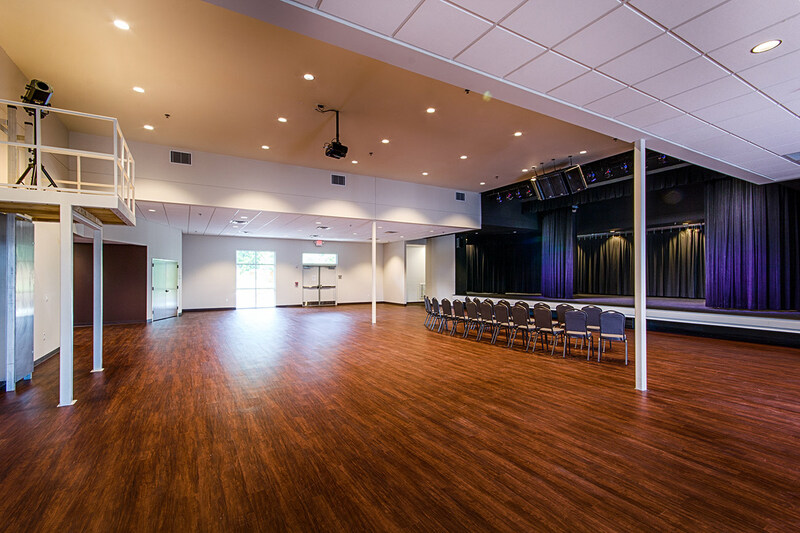 The facility's new auditorium is able to host concerts, theatrical performances and meetings. 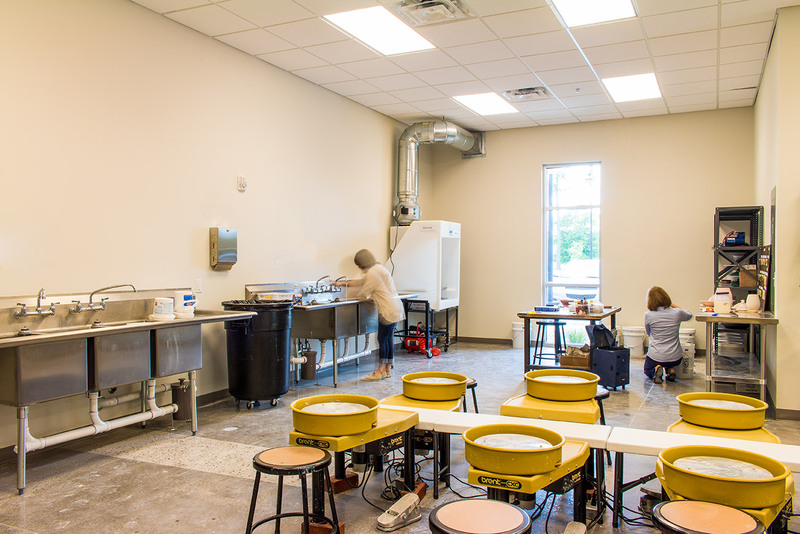 The facility is served by a catering kitchen. Exterior finishes have been upgraded to provide the Town with a durable, low maintenance building.